The Brazilian PS4 is the most expensive in the world. It cost 1850USD. When I heard about it I was disappointed and angry. How Sony could ask such absurd price, specially when the Xbox One is almost half the price? Them I remembered the country I live and asked the right people the right questions. First, my country have some of the highest taxes in the world. A car price here is 50% taxes. That is right, for each car sold here, half the money goes to our government in the form of several taxes. And those taxes aren't asked just in the moment of the selling. So I asked the guy responsible for our taxes at my job ( I work on a cable making industry that use imported materials), how the count adds up. See, this is how it works. When Sony bring the PS4 here, they pay the import taxes that can go up to 60% of the price. So a PS4 that costs 399USD goes up to 638,40USD. And that doesn't count the transportation, storage and port fees. After this initial taxes, when Sony sell it to retailers, there are a whole lot of new taxes, like PIS, IPI and Cofins. Those can go up to 40% of the imported price. And since Sony need to add their own cost of distribution and storage, which amounts circa 200USD, so we have 838,40+40% equals 1173,76. And them it have to go to retailers, who don't sell it here at low profits like 15USD. 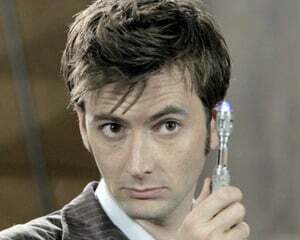 They have all their own costs, that are very high due to the insane Brazilian taxes. So they add their own costs, again something near 200USD, so 1373,76 more a lot of new taxes that can go up to 40% again equals 1923,26 USD. With current dollar value, the PS4 could go up to 4231,18. So the 3999BRL price is actually someone along the way eating some costs or lowering any profit. So, how Microsoft can sell the Xbone lower? They either got some deal with our government to have lowered taxes and Sony didn't, or MS is eating a lot of a loss to have a bigger user base here. In order of comparison, an iPhone 5 (the vanilla one, not the S) is sold here at 3000BRL(1400USD), so it is not just Sony greed at work. Sony, as any company, doesn't want to lose money. But they also would be happy to sell as many PS4s here as they could. When they say they aren't happy, I believe them. But different from MS that can eat big loses, Sony is not in a financial situation they can do the same. So they can't just eat the taxes my country asks in order to sell at a competitive price. That price is a bummer, and I am postponing my PS4 till next year, when I will go to our neighbor country of Paraguay to buy one, where they basically have no taxes. Even if I had to pay the 60% of direct importation at customs, I would get one cheaper than the official price. Sony gets my money, but my greed, utterly corrupt government not. And taxes that could go to education and other services are lost. Sony just announced PS+ here, it will be 99BRL (45USD). PS4 games will be 179BRL(82USD) which is cheaper than many PS3 games. Sony is launching localized games with Brazilian voice acting as low as 150BRL(68USD). They are trying to do the right thing, but sometimes they can't. The PS4 price is one of those times. 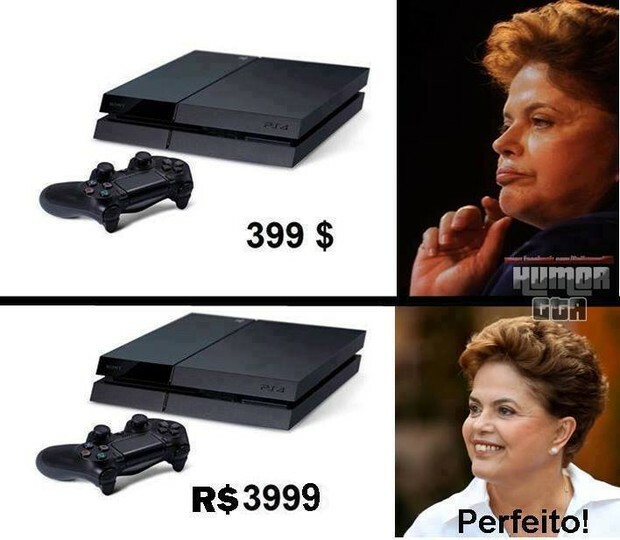 So, as a Brazilian, I hate the PS4 pricing. I would love it was priced right. But after looking at the issue and asking the right people, I can say the PS4 price, that absurd price, really isn't what Sony wanted. It is what they could without losing hundreds of dollars. And I blame my greedy government for it. I will buy a PS4 eventually. Sadly, my money will not benefit my own country. PS: A Brazilian site just confirmed the Xbone will be manufactured locally, so this is how Microsoft can sell it cheaper. Sony have plans to do the same, but they are focused on the Chinese factories right now and intend to manufacture the PS4 here sometime in 2014.